Apple has released an update bringing the Apple TV up to tvOS 12.2.1, one which is a maintenance release that fixes issues but does not add any new features to the operating system. Apple originally released tvOS 12.2 on March 25, following six beta releases. The update, issued on Wednesday, arrives 17 days after the last publicly-released version for the set-top streaming device. The release notes advise the update to tvOS 12.2.1 is purely introducing bug fixes and various performance improvements. It is believed there are no major or minor changes to the software, outside of making it run with fewer issues. The update is also unusual as it did not pass through the usual beta process before its release. Apple has not specified what exactly the patch fixes. The tvOS 12.2 release before the latest update introduced very few changes, with the main alteration being the ability to ask Siri from an iOS device to play content on the Apple TV. Apple is currently beta testing tvOS 12.3, which recently saw its second build become available for testing by developers and members of the public. 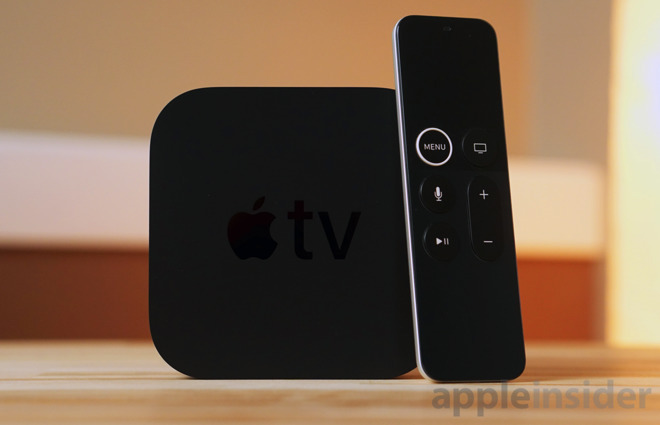 For that version, Apple is incorporating changes to the TV app, laying the groundwork for Apple TV Channels and the Apple TV+ services, with the iOS 12.3 beta having similar additions.